The traditional household pepper, California Wonder, has been amazing consumers for years. This blocky, 4” must-have is good for cooking, stuffing, salads, and more. 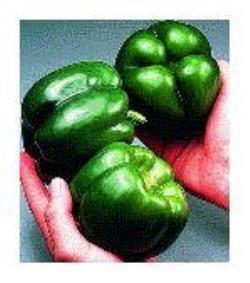 It is a large bell-type pepper that has a sweet flavor with thick tasty crisp flesh. It has a mild flavor and a terrific sweetness. You should plant your California Wonder pepper plant about ¼” deep and 12” apart. 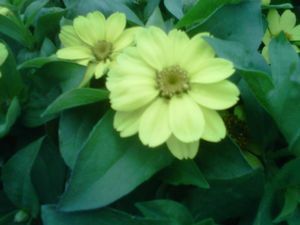 Just like other pepper plants, this perennial enjoys a 70 degree day and loves the sun. It has average water needs, but be sure not to overwater. 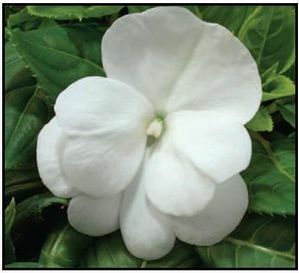 Harvest by cutting it from the plant when it reaches full size or starts to change color (it will mature from green to red). Be sure to remove the pepper from the plant with the stem attached. 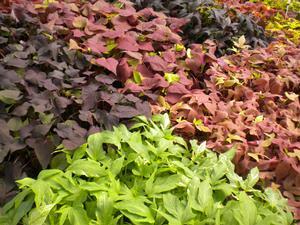 These plants tend to bear over a long season, resulting in harvests throughout the summer. If you’re looking for great taste with a great tradition, the California Wonder is the perfect pepper for you! The California Wonder hits 0 on the Scoville Scale. What you need to know about California Wonder Peppers.